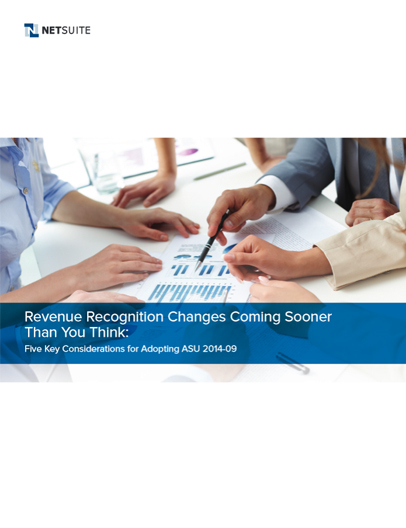 This white paper provides insights into the new Revenue Recognition Standard—ASU 2014-09; the most widespread change to revenue recognition rules in recent years. These changes will affect many companies across a broad range of industries, including high tech companies. This white paper explores the latest guidelines and closely examines five key considerations CFOs and Controllers will need to take into account as they prepare for a smooth transition.